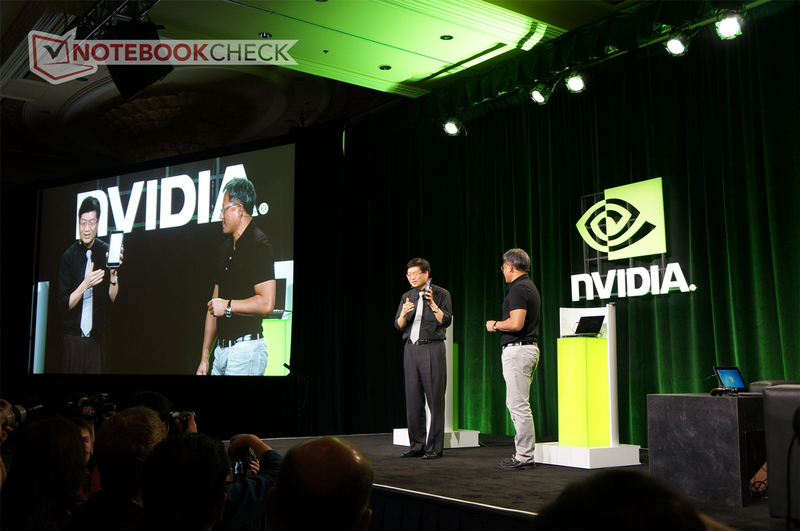 Nvidia revealed onstage one of the most inexpensive tablets to come with a quad-core Tegra 3 processor and Android ICS. The tablet will reportedly sell for just $249. While details are scarce, we suspect that the tablet may be an underclocked Asus Transformer Prime. The naming has yet to be revealed. However, for only $249, we're not expecting the display quality, resolution or battery life to blow us away. More information on the aggressively priced Asus tablet will follow. 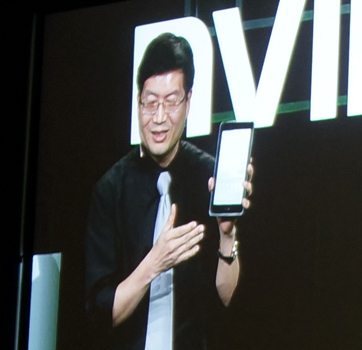 Nvidia CEO Jen-Hsun Huang reveals the $249 tablet alongside Asus CEO Jerry Shen.